The coolest look of all in a smooth, cotton blend. 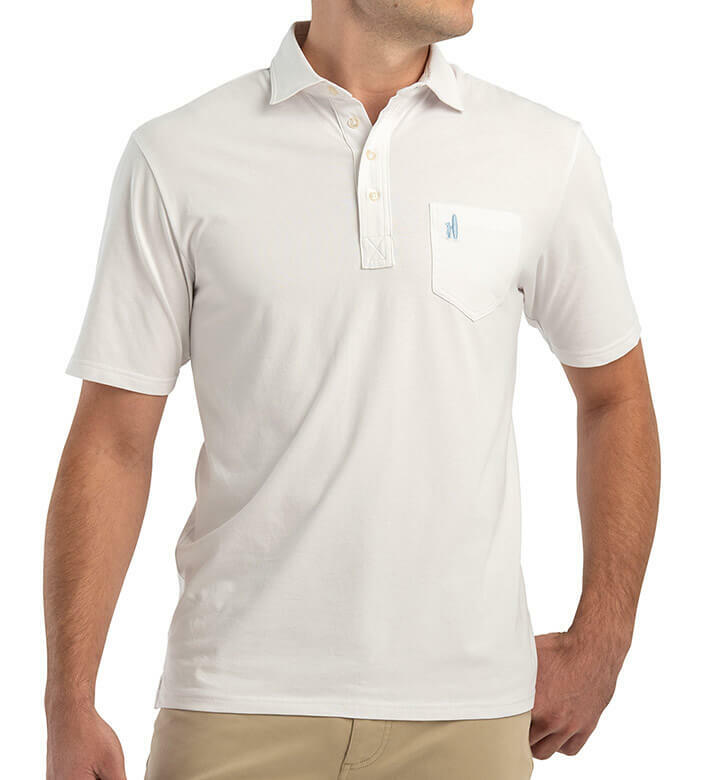 Short sleeves, self collar, four-button placket, chest pocket, straight hem with side vents. 95% long staple cotton/5% spandex. Machine wash. Imported.